The graduation ceremony is never complete without Graduation Tassels, as they're considered the perfect graduation accessory to go with your graduation regalia. These fabulous tassels may even be bought in bulk and given to the graduates, serving as a souvenir bearing the current year charm. 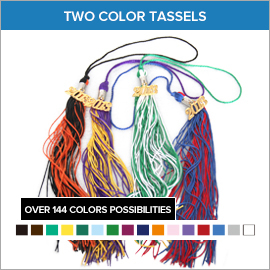 Gradshop.com's graduation tassels come in different varieties. 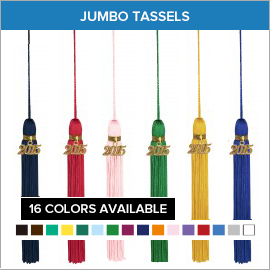 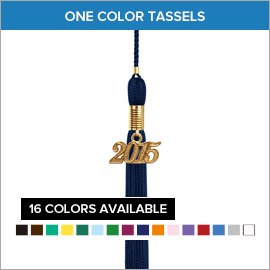 There's the One Color Tassels, the Two Color Graduation Tassels, the Three Color Tassels as well as the Custom Graduation Tassels. 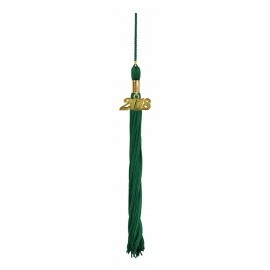 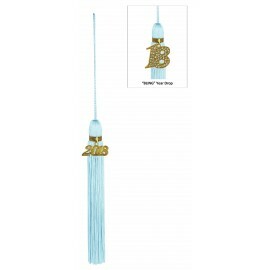 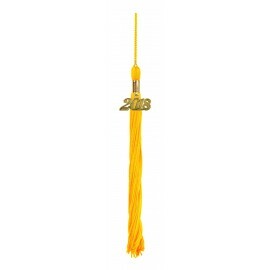 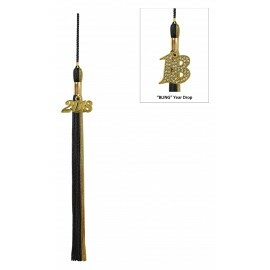 The current year charm comes standard with each of our high quality graduation tassels which are manufactured using only the finest quality materials. 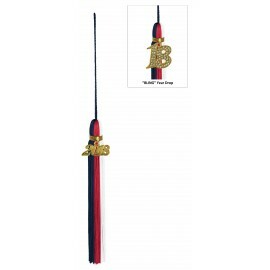 For more information on this and other great GradShop.com products, simply click on the sections below!